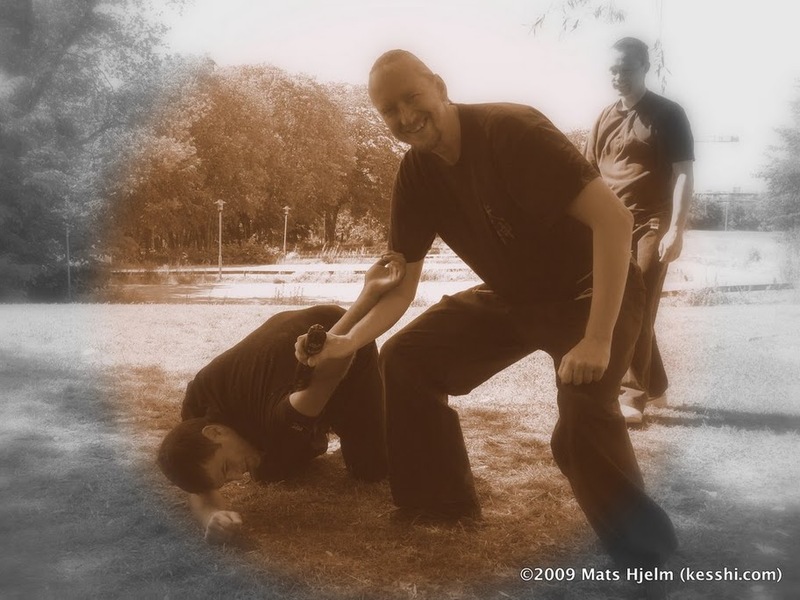 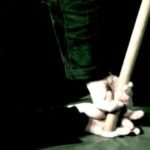 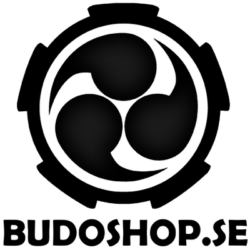 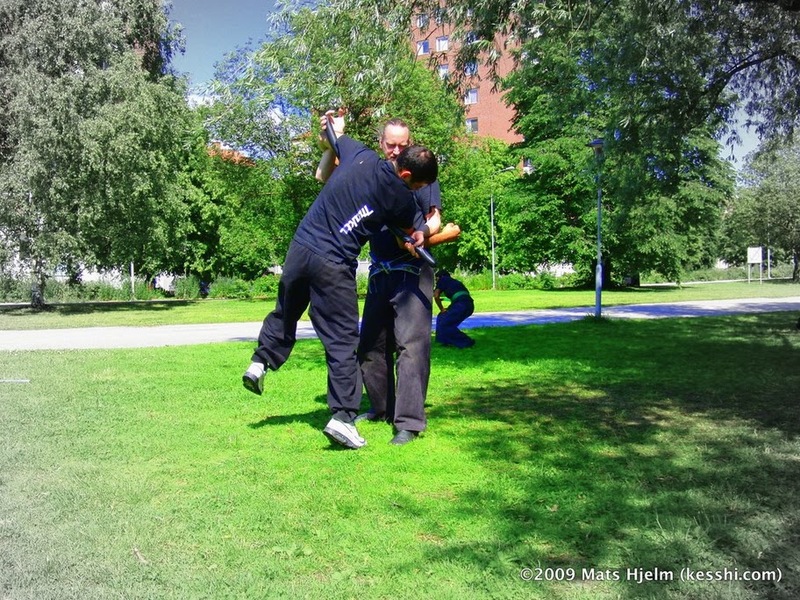 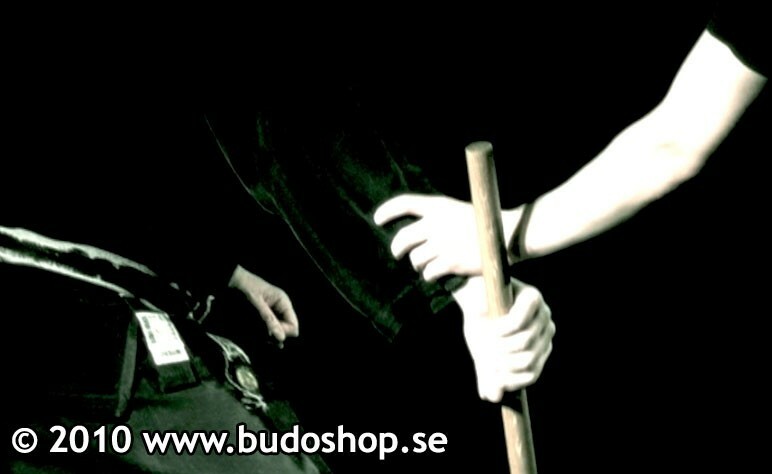 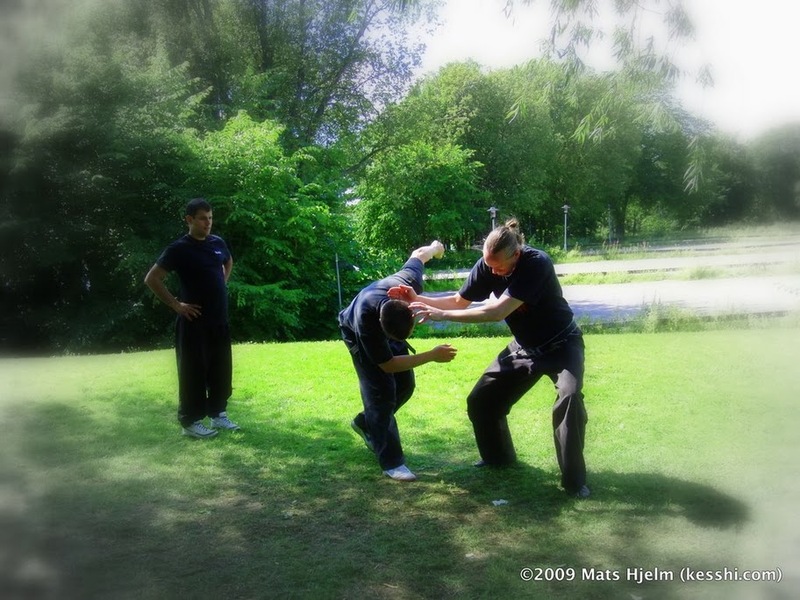 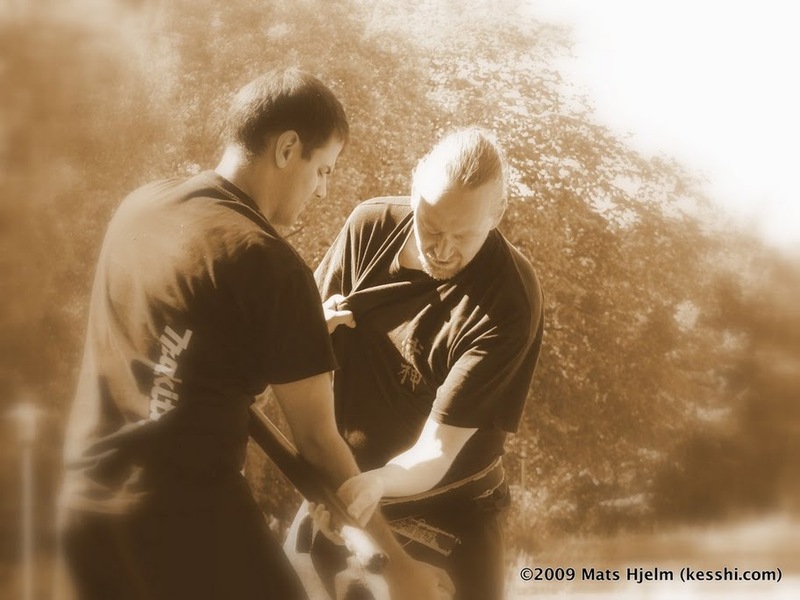 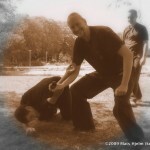 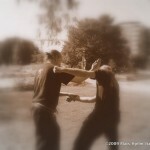 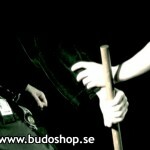 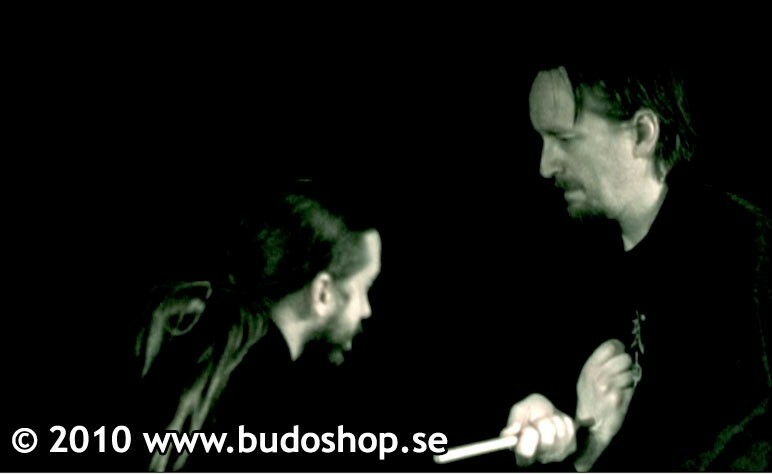 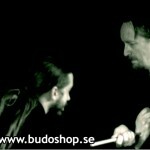 In August 2004 he came to visit us in Stockholm, Sweden to give a seminar on this years Bujinkan theme, Roppô Kuji no Biken. 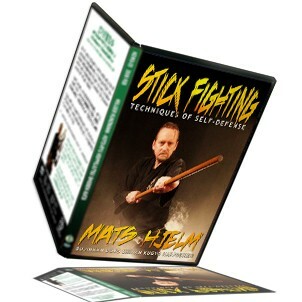 He taught sword, unarmed defence, and the rokushakubô. 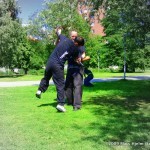 Tim explained what would work and what probably would not work in a real situation. 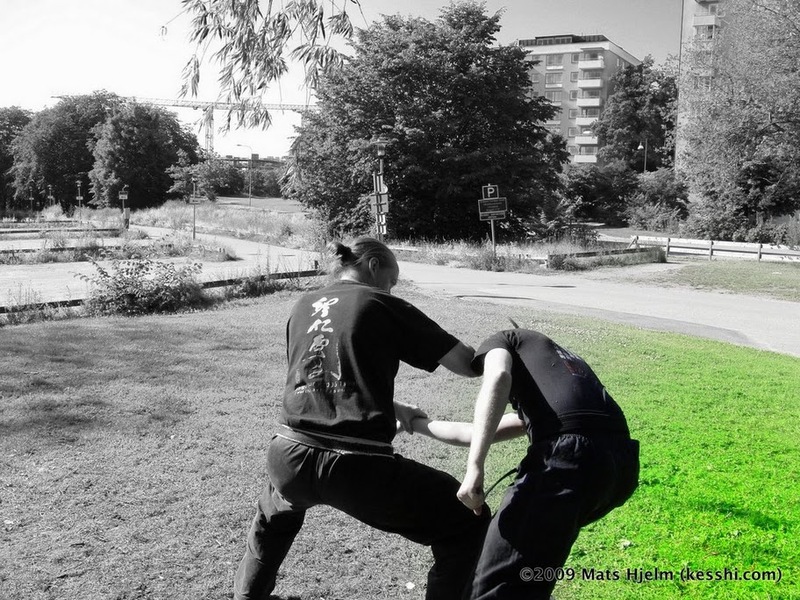 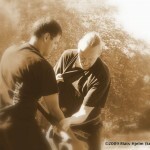 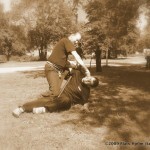 The theme of this seminar was very much Shinken-gata, true or real combat methods. 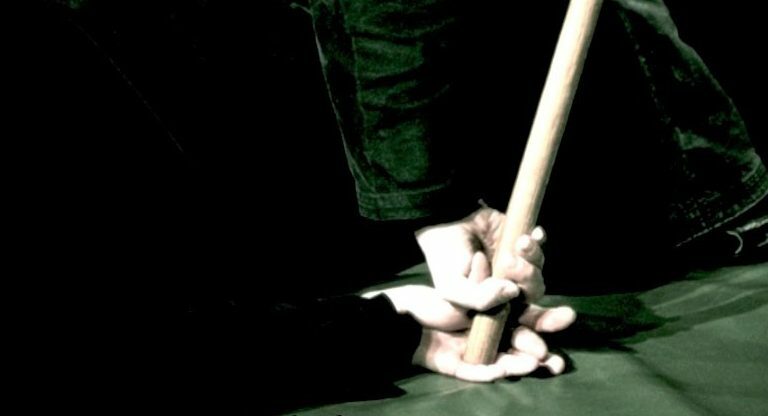 He taught ukemi with sword, basic kamae, basic drawing and cutting, and many sword techniques… Engetsu Sappô, Nito-ryû, Hiryû-ken, Tsuki-komi, Tsuki-iri, Datô no ken, Kochô-gaeshi and many more. 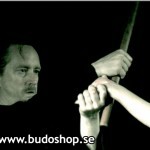 He also taught Mutô-dori, stopping someone to use his sword, how to use the sword if stopped and much more. 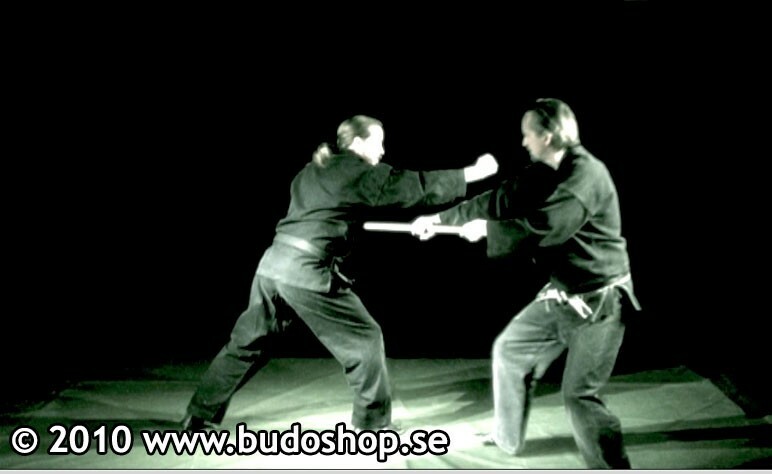 Also the six foot staff technique Gohô was covered in detail. 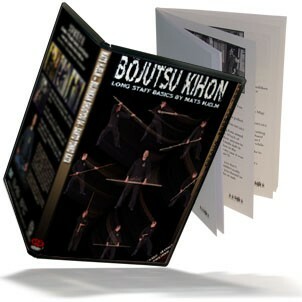 The first hours of Sunday morning is not on this video, it is a separate video titled “Kihon Happo Video” wich also includes the x-tra training class he did right before this seminar in Kaigozan Dojo. 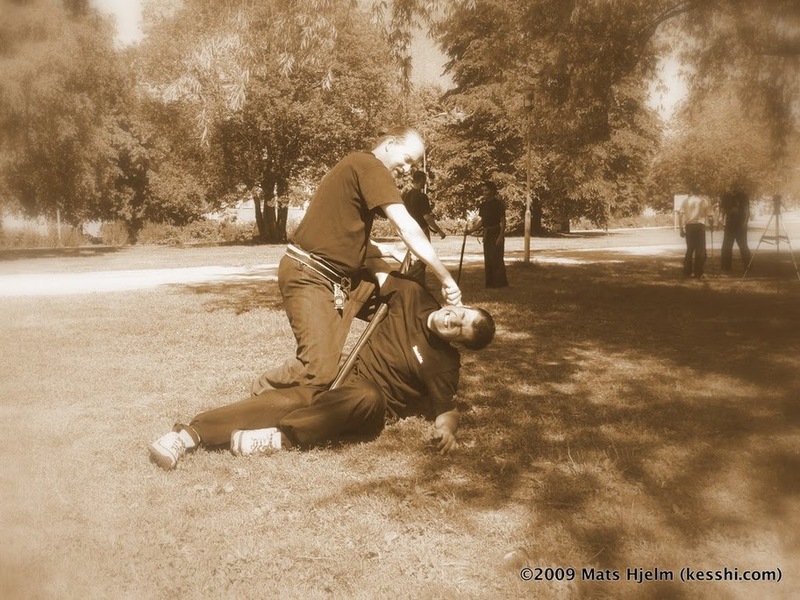 This was a seminar after a three week training trip to Japan (March-April 2004). 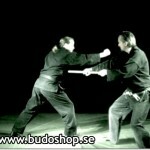 Mats is teaching Roppô Kuji no Biken (advanced sword techniques), mainly techniques and feelings from what Hatsumi Sensei taught during this trip. 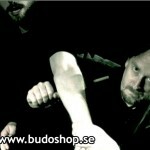 Also sword basics, how to hold the sword properly, and techniques how to learn the basic cutting, handling the sword and more. 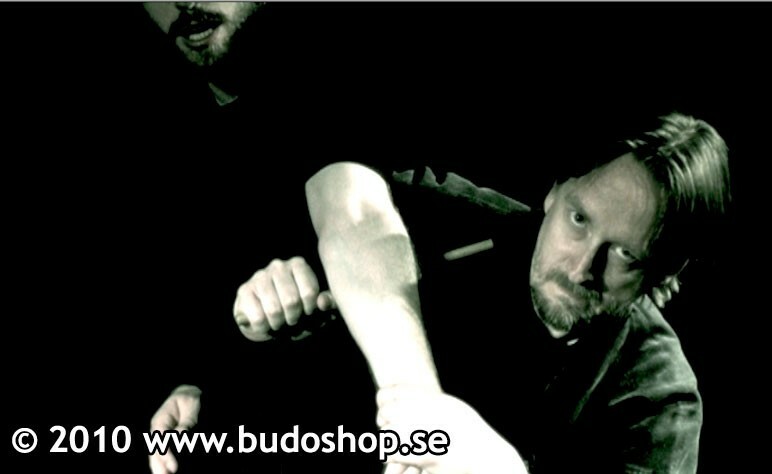 Note: The instructions was in Swedish, but the video have English subtitles.